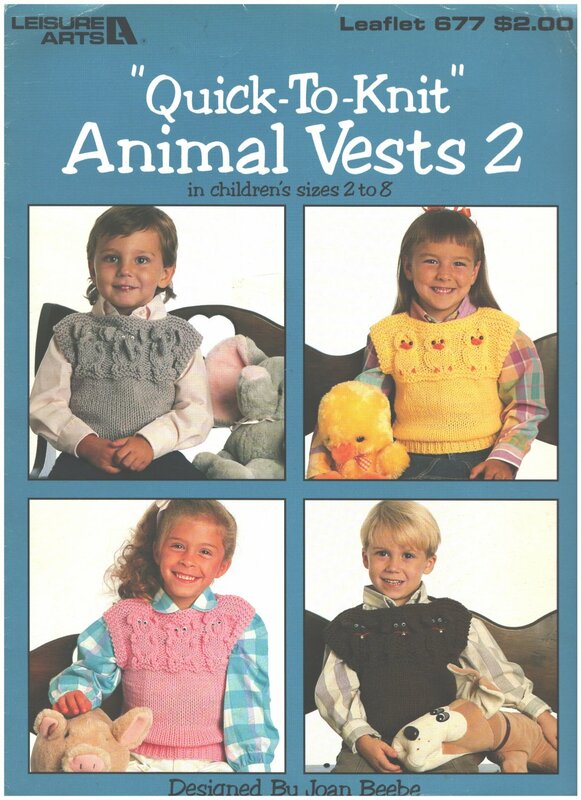 This pattern has 4 sweater vests with animal shapes designed by Joan Beebe. Use worsted weight yarn. VINTAGE Mail Order Pattern 7187 Crocheted Blouse sizes 32" to 38"
Crochet Knit Gifts for Babies and Toddlers Brunswick 782 garments for all the little ones!